Will report back shortly with MOQ and pricing table. If you’re doing a GB w/ separate alphas, is there a plan to add an ergodox kit to this set? Also, will this kit ever be released in a different profile? 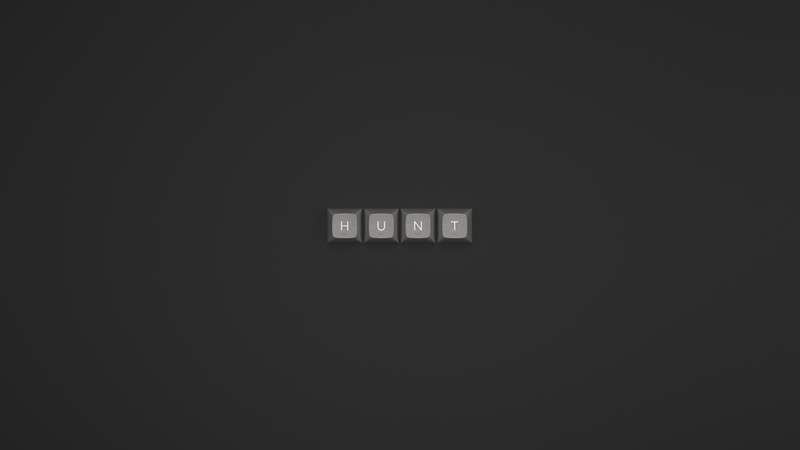 Perhaps something that’s more sculpted like SA? 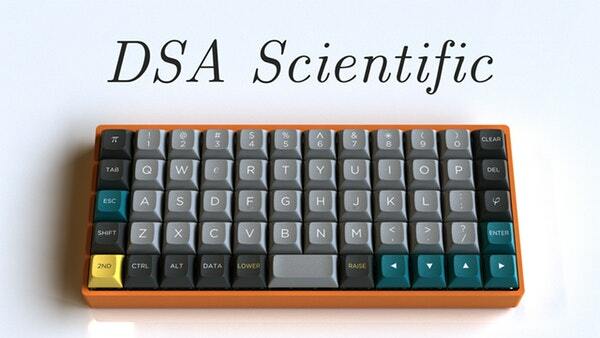 I am not a DSA fan at all but I really love the color scheme! If it was in SA or XDA, count me in! This is definitely SP DSA. It’s fitting with the theme and great for small boards. Also the equal profile makes for better customization and cheaper kits overall, since you can put keys on any row. Let’s see how it goes but no plans for Ergo either. If we were anticipating a huge group buy then yes I would go for it, but atm it’s still uncertain. Any suggestions for a template? 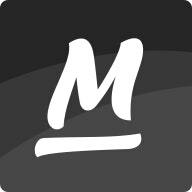 @voodoo6k Thanks for the reply. I am really digging this keyset. Pending price and estimated delivery date, I think I’d be willing to commit. 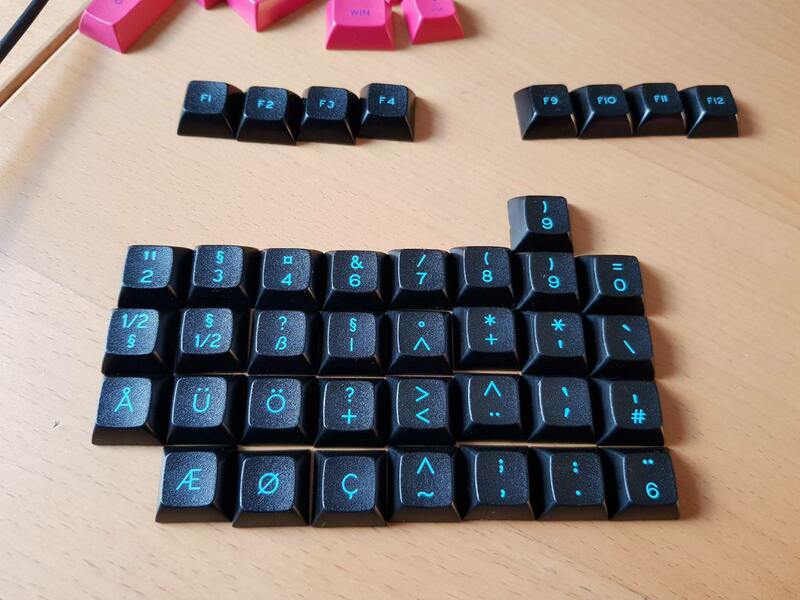 I have a Planck in an APX case coming soon that these would look wonderful on. Thanks for the comments! The group buy should launch early 2019-- stay tuned. I will update the OP with the international kit as soon as I have rendered the preview. Okay, so the Norde and Colevrak kits will be available in very low MOQ (10 or 15) without any real cost penalty. Which is good news, as it should not disrupt the GB. These legends are based on the Mito Legacy international kit, and therefore reflect how SP typically produces these caps (size discrepancies and all). Unfortunately, it will not be possible to request new/custom legends at 10 MOQ or so. Any idea when this will run? I am so into this! Even though I already bought Minimal, I can allow myself to get this set, I absolutely love it! 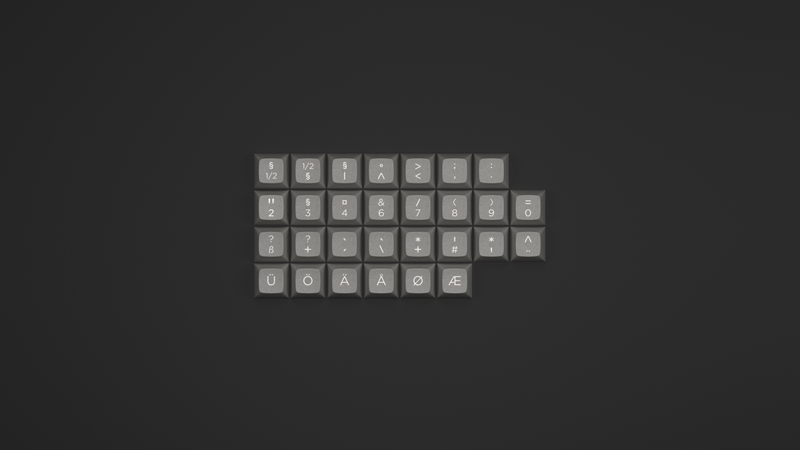 Would there be enough keys for something like an XD75? (5x15 ortho)? 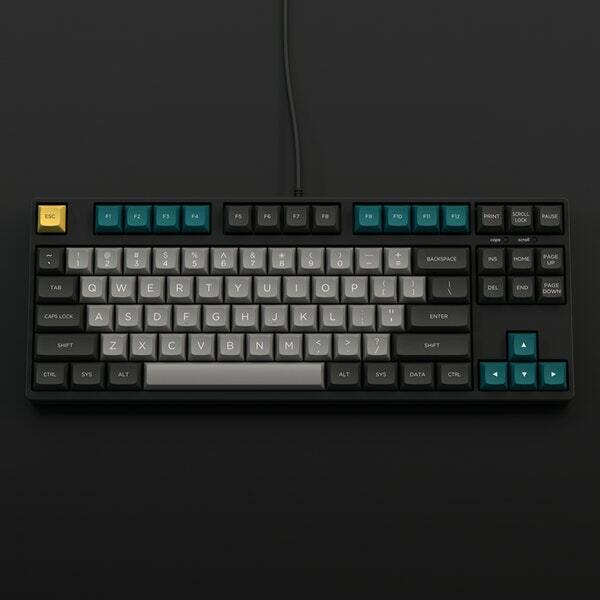 Would there be enough keys for something like an XD75? (5x15 ortho)? I’m fairly sure that you will be able to cover the XD75 with the base alphas + ortho kit + novelties. We didn’t include extra modifiers in the ortho kit (2x Ctrl, Alt, etc.) but you can replace them with novelties. Love it. These will be in ABS? Thanks. Yes, there is no double shot process for PBT. So usually, when you see light legends on dark, the caps are ABS (apart from a few exceptions). Well you have my attention. There won’t be multiple vendors/proxies since this will be a small group buy.